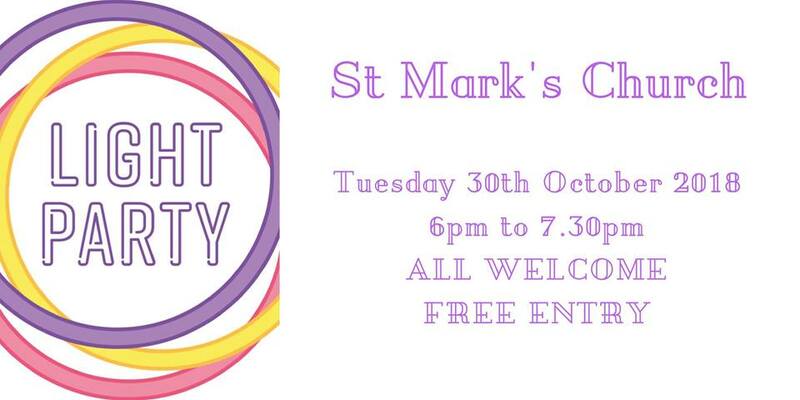 St. Mark’s Church, Siddal will be holding a FREE party with food, crafts, activities and games on Tuesday 30 October, 6:00pm-7:30pm. It is a family event so take along the little ones and celebrate together! No ticket required, this free event is open to all!